Theresa Girten is a Miami native, who grew up in the Kendall area. Her B.A. is from the University of South Florida and she graduated from the University of Miami School of Law. 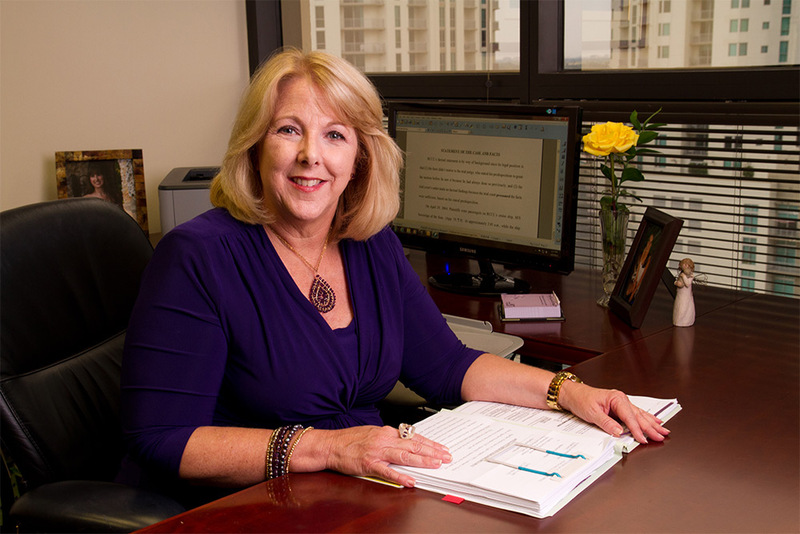 Prior to joining Lauri, Theresa was an Assistant City Attorney for the City of Miami, and the head of its appellate division. Law is her second career – before law school at the University of Miami School of Law, Theresa was a Probation and Parole Officer for the State of Florida. Born Miami, Florida, March, 1956; admitted to Bar, 1987, Florida, 1989, U.S. District Court, Southern District of Florida, 1991, U.S. Court of Appeals, Eleventh Circuit. University of Miami (J.D. 1987).